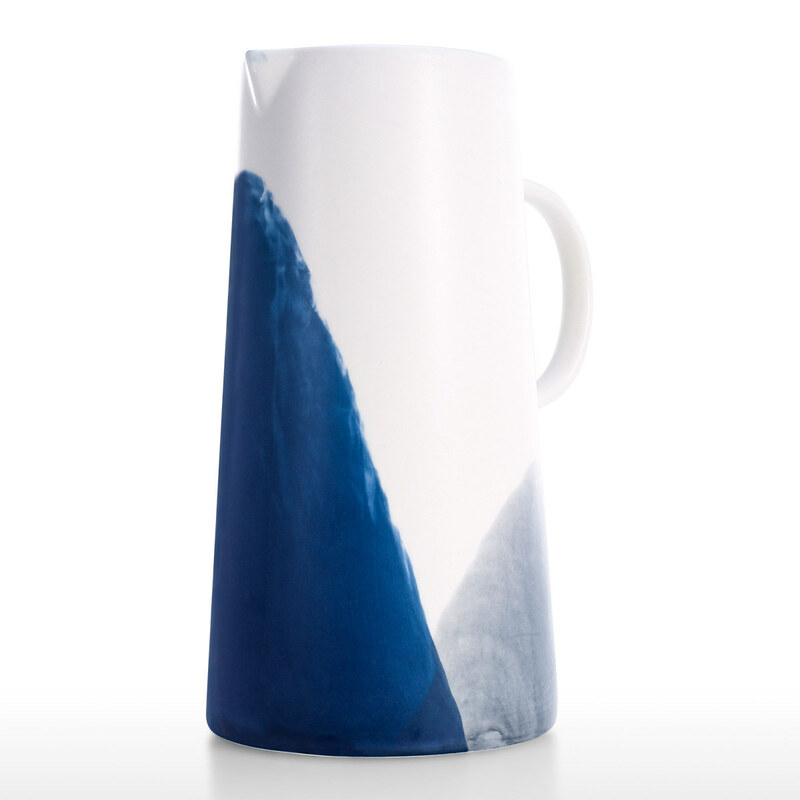 This porcelain pitcher is perfect for serving cream and milk at every coffee and tea service, or holding water at home. 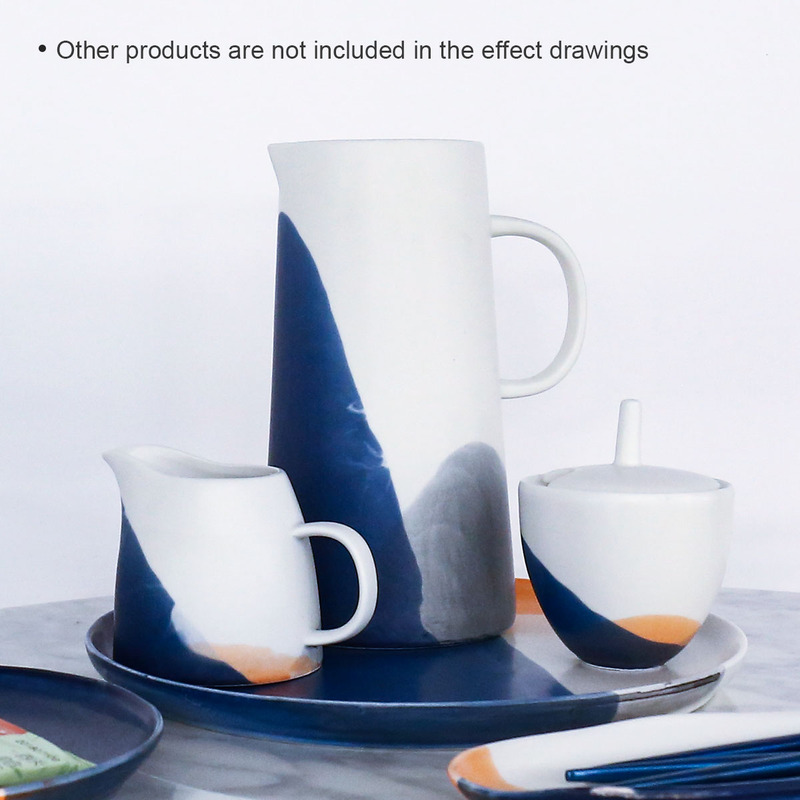 The pitcher is made from fine quality porcelain. 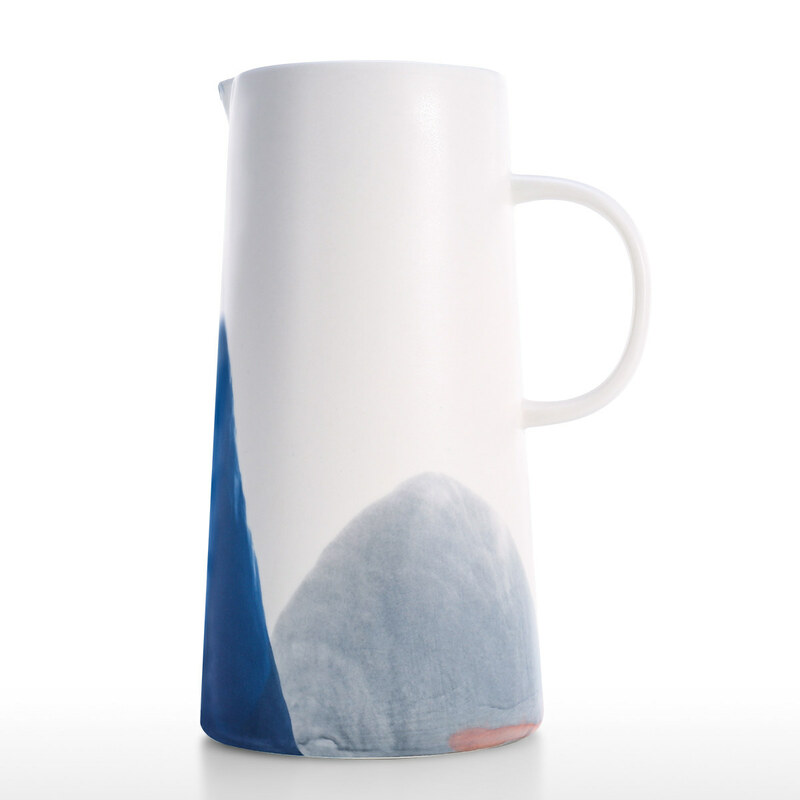 This pitcher with lipped edge is easy for pouring. The comfort-grip handle keeps fingers away from hot contents. 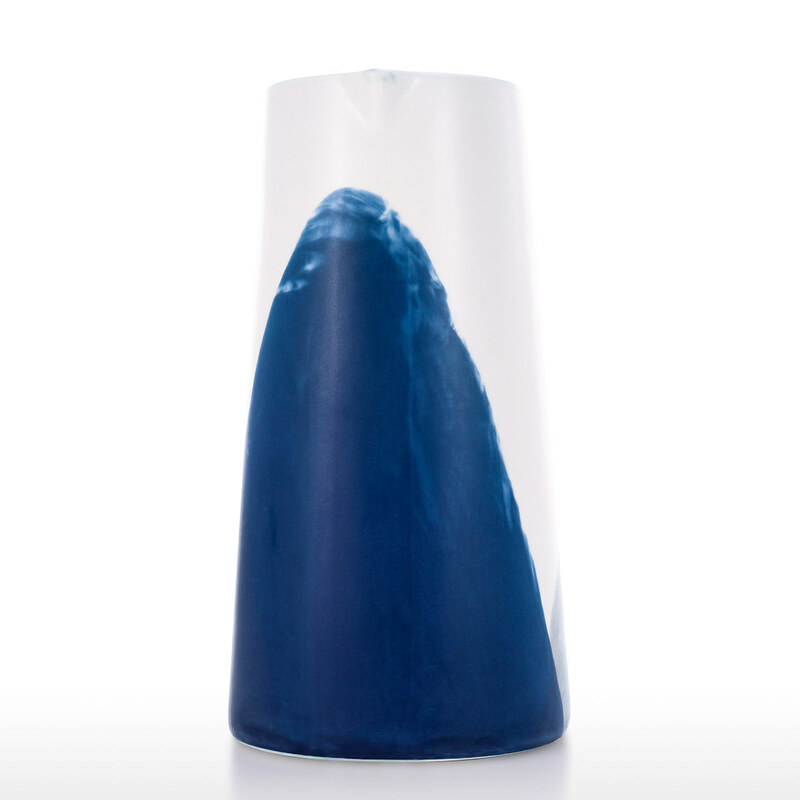 Great as a gift for milk fancier, or coffee gifts for at-home barista. Or as a home decor. 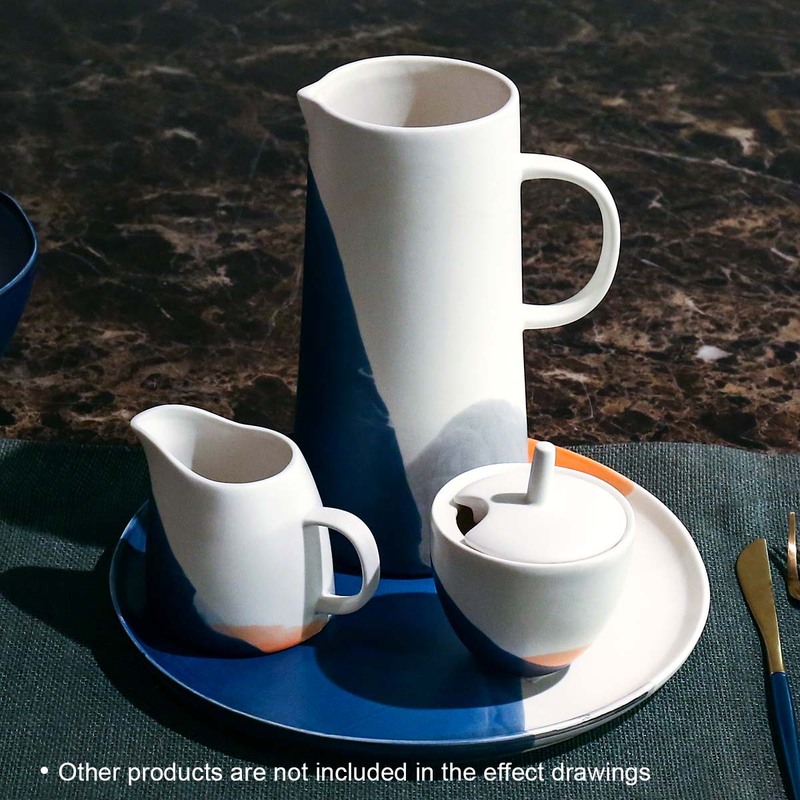 Service pitcher: This porcelain pitcher is perfect for serving coffee, milk at every coffee and liquor stores, or holding water at home. 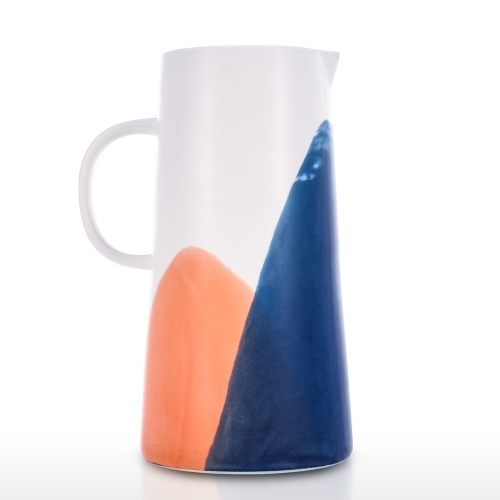 Beautiful appearance: This ceramic pitcher has a beautiful appearance and can be a great decor. 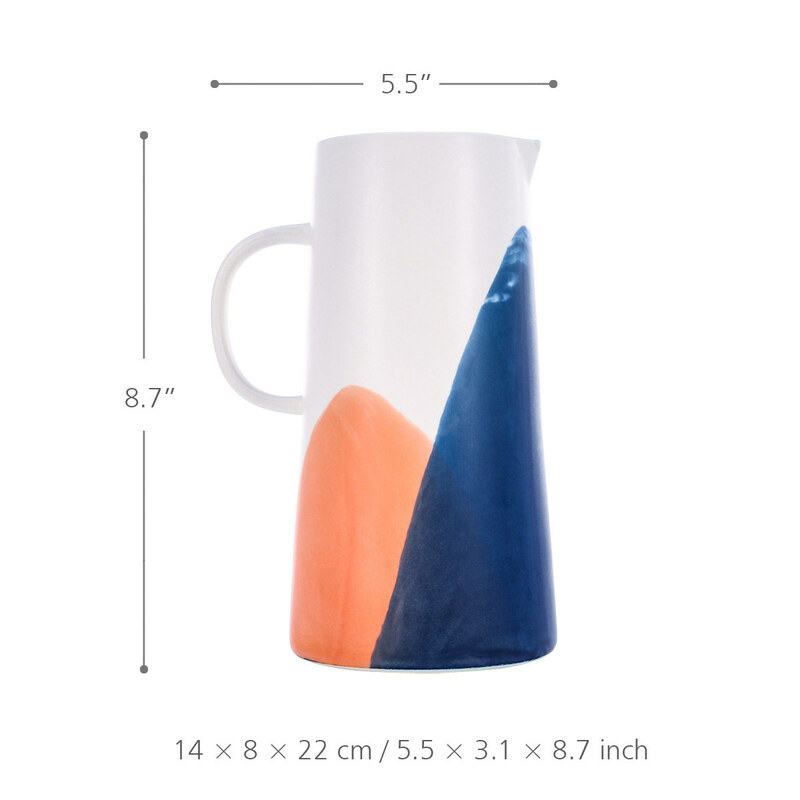 Uses: This ceramic pitcher is the right decor for a wedding, party, anniversary and etc. Quality porcelain: The pitcher is made from fine quality porcelain. 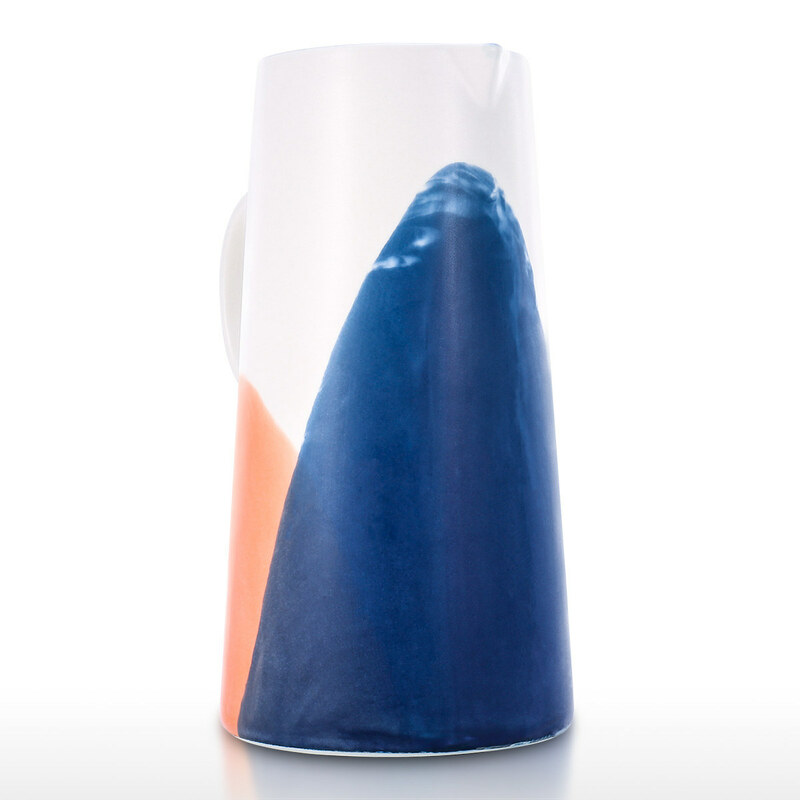 This pitcher with a lipped edge is easy for pouring. 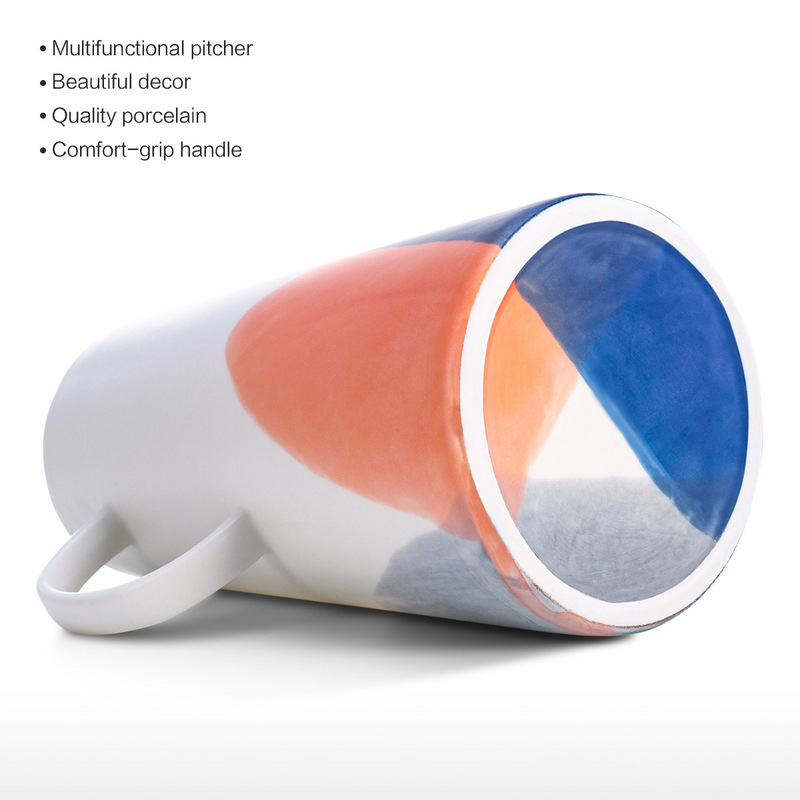 Handle: The comfort-grip handle keeps fingers away from hot contents. 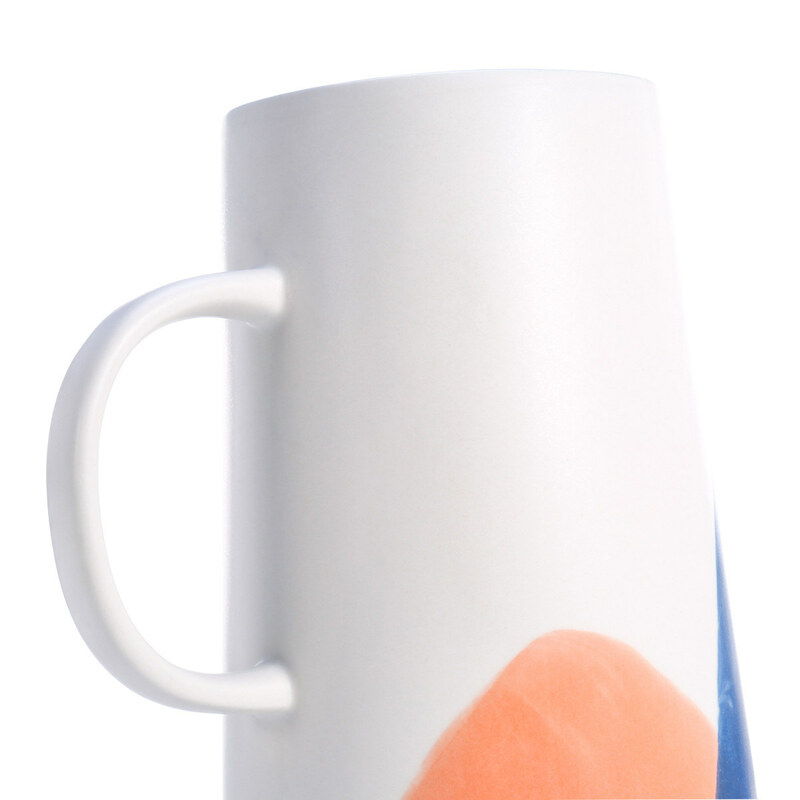 Great gift: Great as a gift for milk fancier, or coffee gifts for at-home barista. Or as a home decor.